Bikes look set to become cheaper in Belgium, provided the European Union approves a change in legislation. 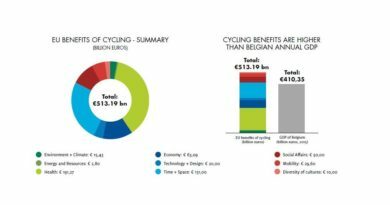 The Belgian parliament held a unanimous vote in favour of cutting tax on bicycles and e-bikes from 21% to 6%, at the end of March. 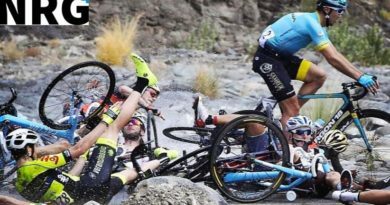 According to the European Cycle Federation (ECF), the 15% cut has been long campaigned for by Belgium’s GRACQ and Fietsersbond. The final obstacle is the EU’s own VAT Directive, which limits the ability of individual member countries to lower their tax rates. 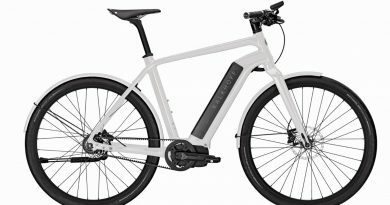 The European Commission currently has a proposal on the table that, if passed, will make it possible for member countries to apply a reduced or zero rate to bicycles – but e-bikes are currently excluded from this proposal, which is something lobbyists like the ECF are challenging. 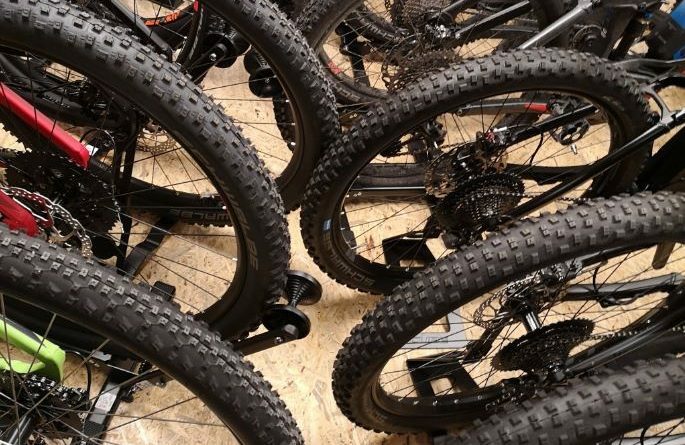 Any country cutting tax on bicycle sales would not just boost their local bicycle industry, but they would potentially get bicycles in the hands of more consumers and so provide incredible positives for the population and the country’s coffers. 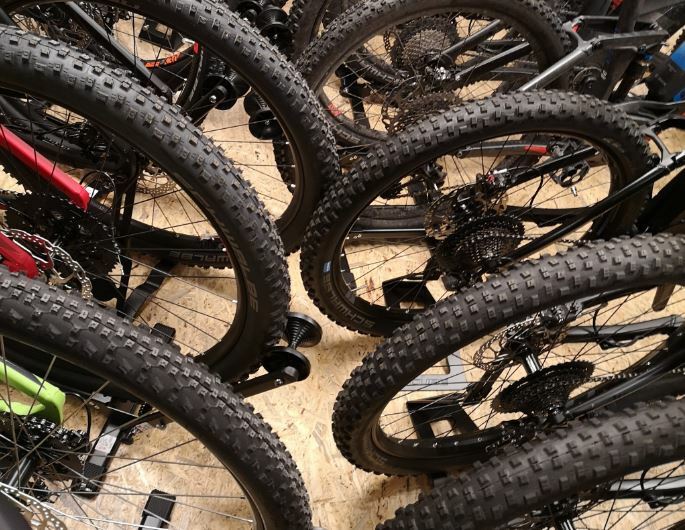 The fact that e-bikes are currently excluded from the EC’s proposal will limit the effectiveness of the measures, with e-bikes taking bigger shares of bicycle markets across Europe. Notably, the UK’s cycle to work legislation has a £1,000 ceiling, excluding a great number of electric bikes available on the market. UK Transport Minister Jesse Norman has previously indicated that the UK’s C2W legislation is due an update.